Tintype photos make great holiday gifts and family heirlooms. This gift card is good for a portrait session at Stephen's studio located at 400 West Rich Street in Columbus, Ohio. Each session includes one quarter plate tintypes (3 1/4" x 4 1/4") in a beautiful handmade 19th Century style case, plus a digital scan for sharing on the web. 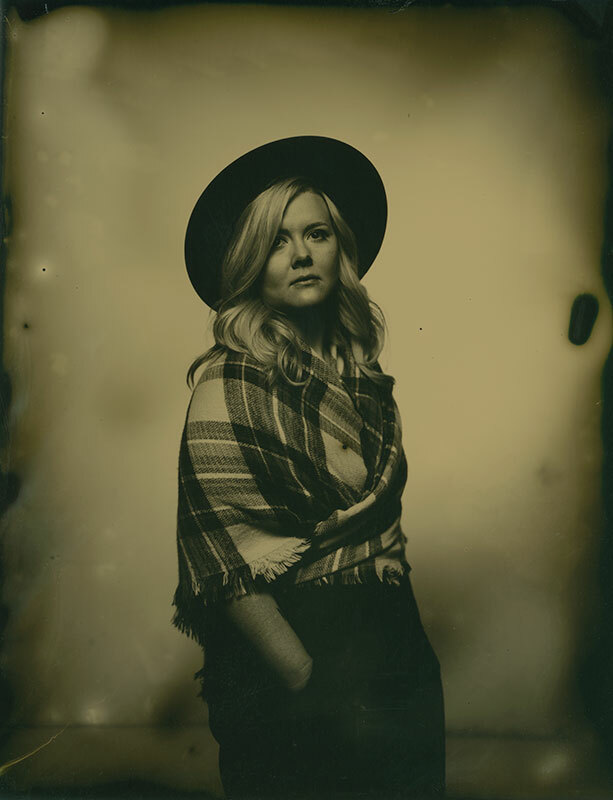 "I've had the pleasure of having three tintype sessions with Stephen. The results were phenomenal every time. He even let me take part in the development process, which was an experience in and of itself. This fella is beyond expentional at his art. I look forward to working with him again!"